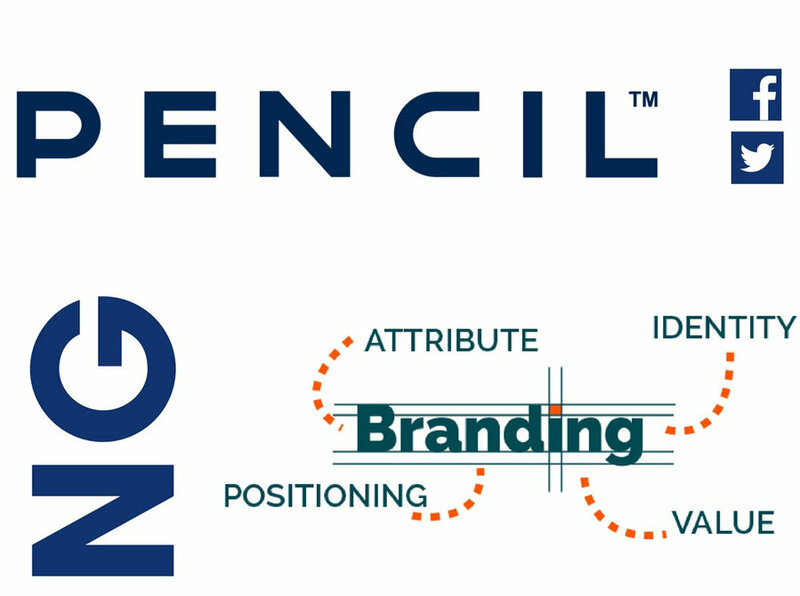 Pencil Branding Agency is a Riyadh in Saudi Arabia, providing complete online branding & digital services including brand management services like brand design, branding revamp, brand architecture and Brand facelift. 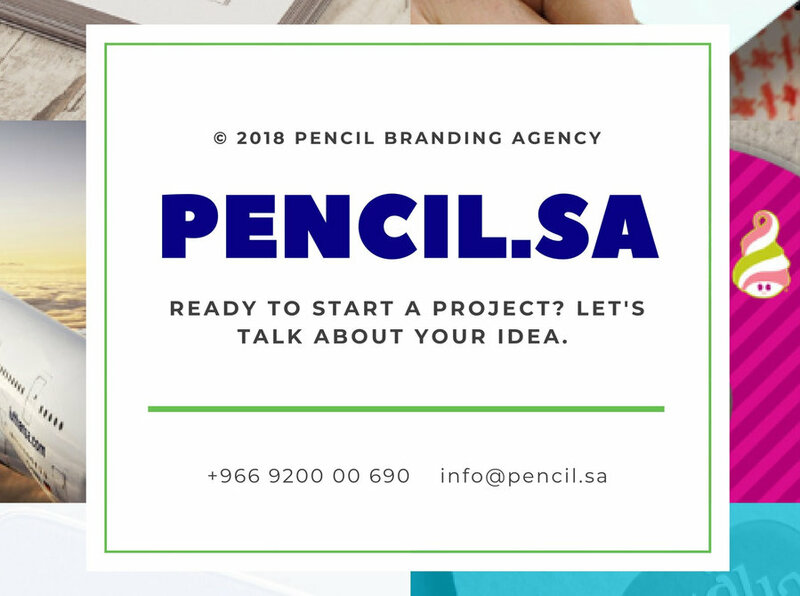 Call@+966920000690 & send your quotation now! 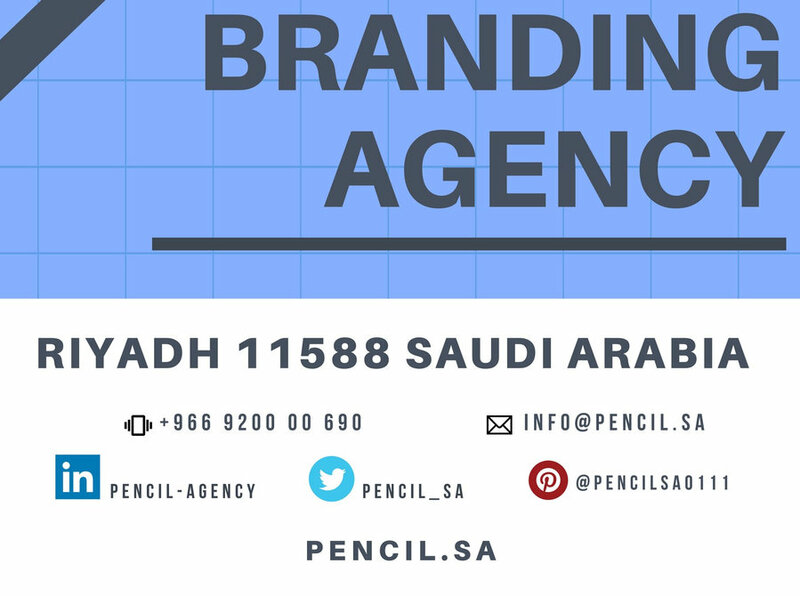 Pencil Agency is a Riyadh in Saudi Arabia based, full service brand agency. 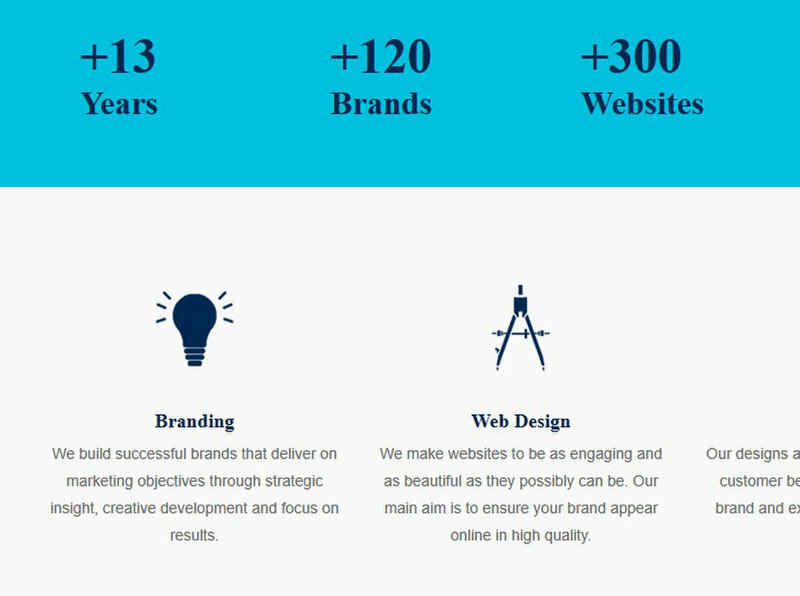 We help companies to successfully launch new brands and websites, or develop and grow their existing brands and websites.